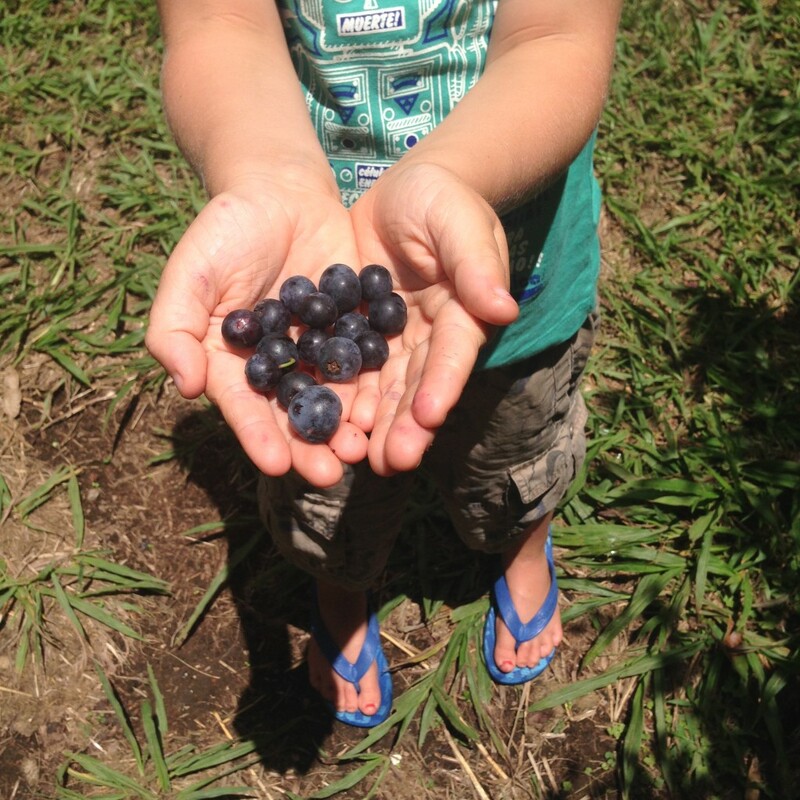 Where to Pick Blueberries in Coffs…. This post was originally published 23rd January last year, but I’ve been getting loads of questions about where to go pick your own blueberries in Coffs, so I’ve republished this for your information! 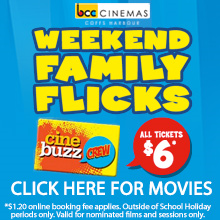 You know how it’s the end of the school holidays and it’s been raining and everyone is getting a little cranky? Well quite surprisingly I found the answer! Go blueberry picking! I can’t believe I have never been out to this place. I’ve known about it for awhile but have just never got around to going out there. 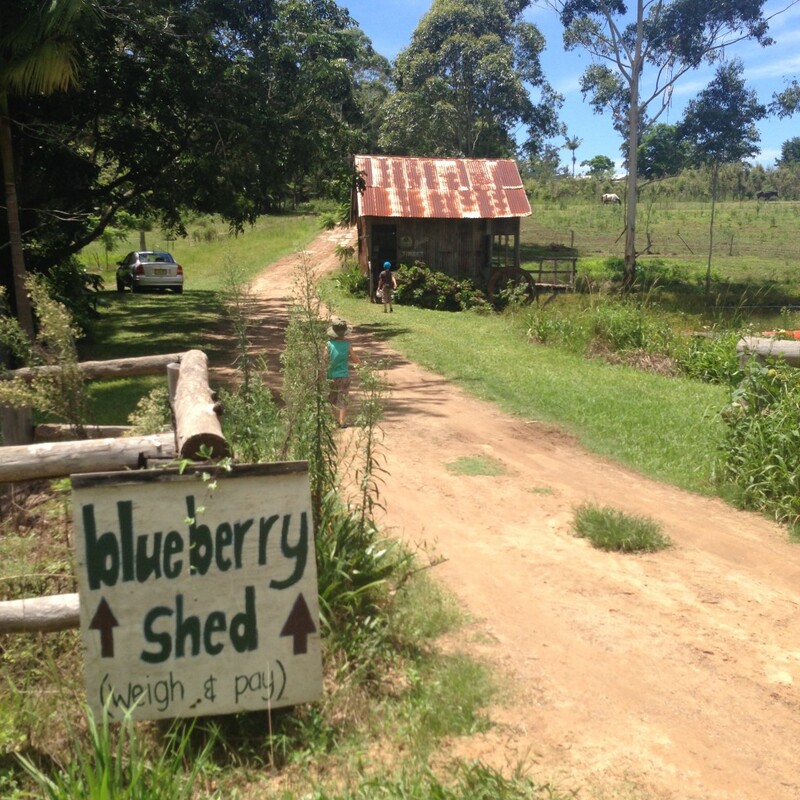 Located about 15 minutes from Coffs Harbour on Bucca Rd you can take the kids blueberry picking, then weigh and pay for them based on an honesty system. But what is amazing is the atmosphere and surroundings. It is SO peaceful out there and the scenery is stunning. 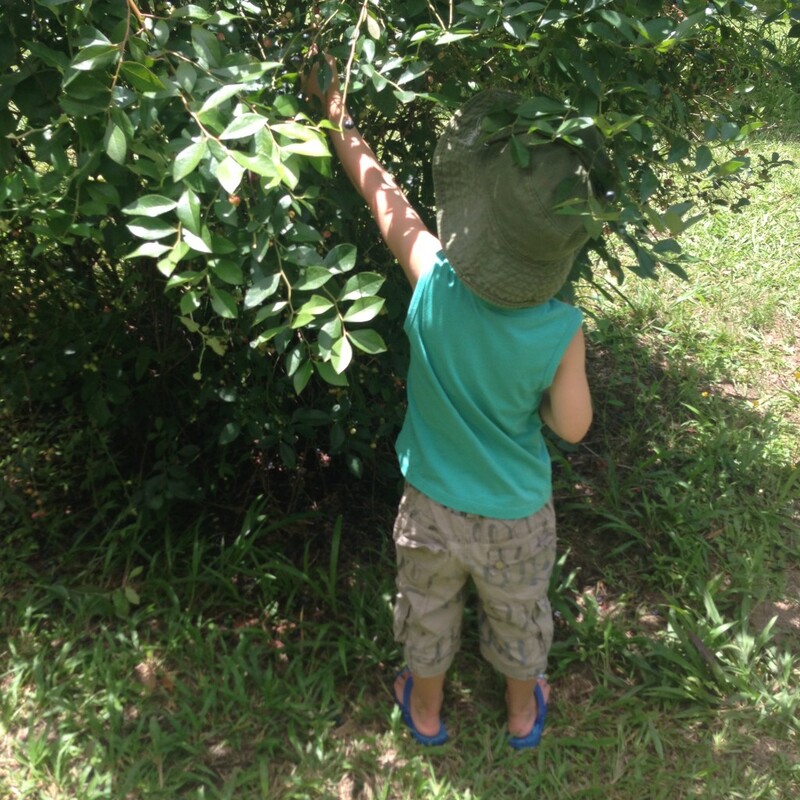 The kids took their buckets and off they went, happy enough to go searching for their own blueberries. 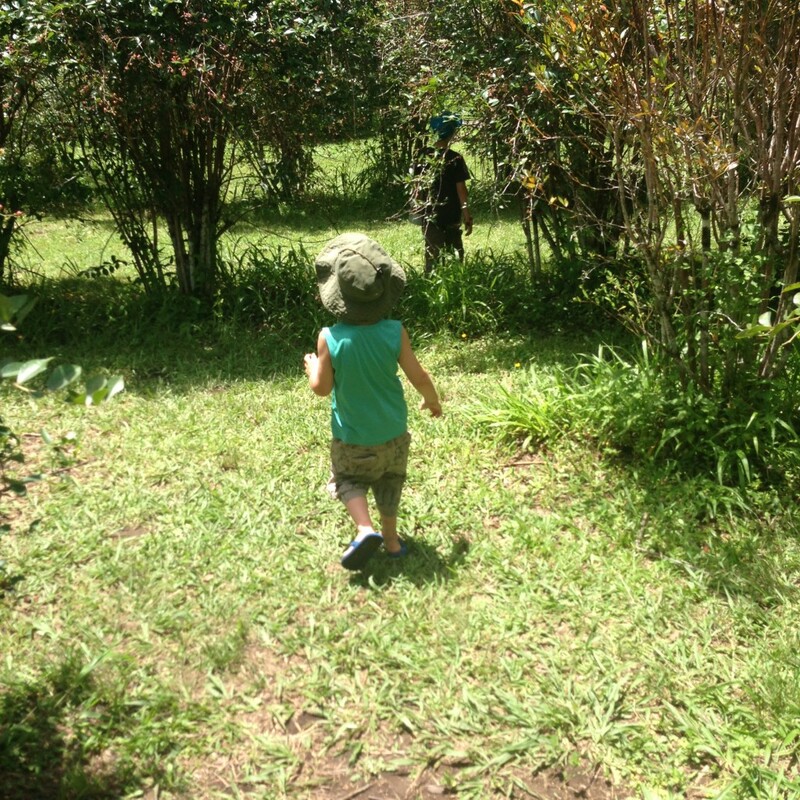 It was peaceful and it was quiet and almost immediately everyone relaxed, reset and calmed down (Mama included!). 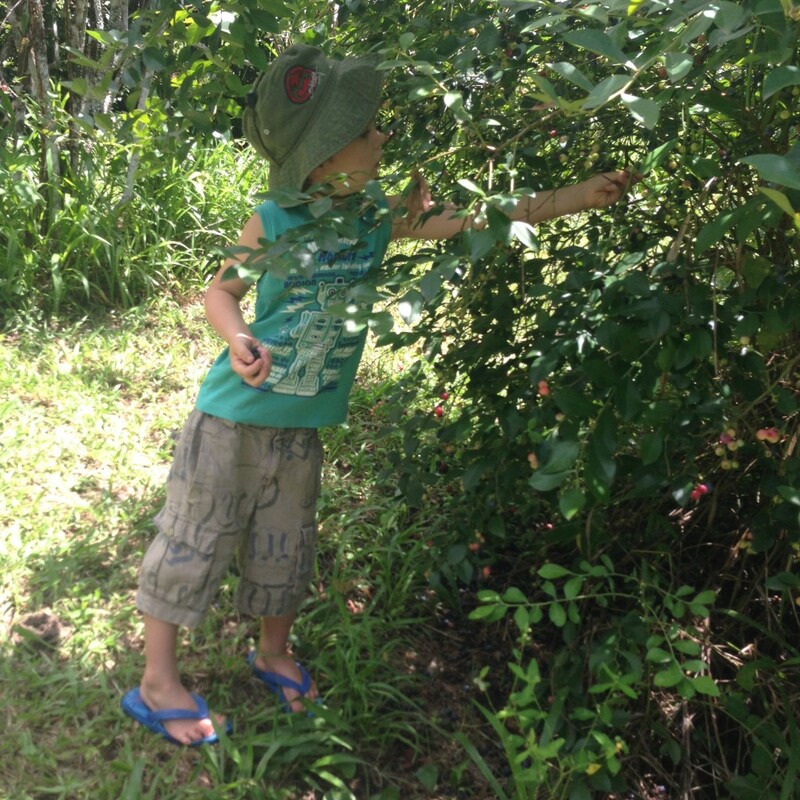 The blueberries grow at all levels, so even little kids can find some to pick and there were HEAPS! 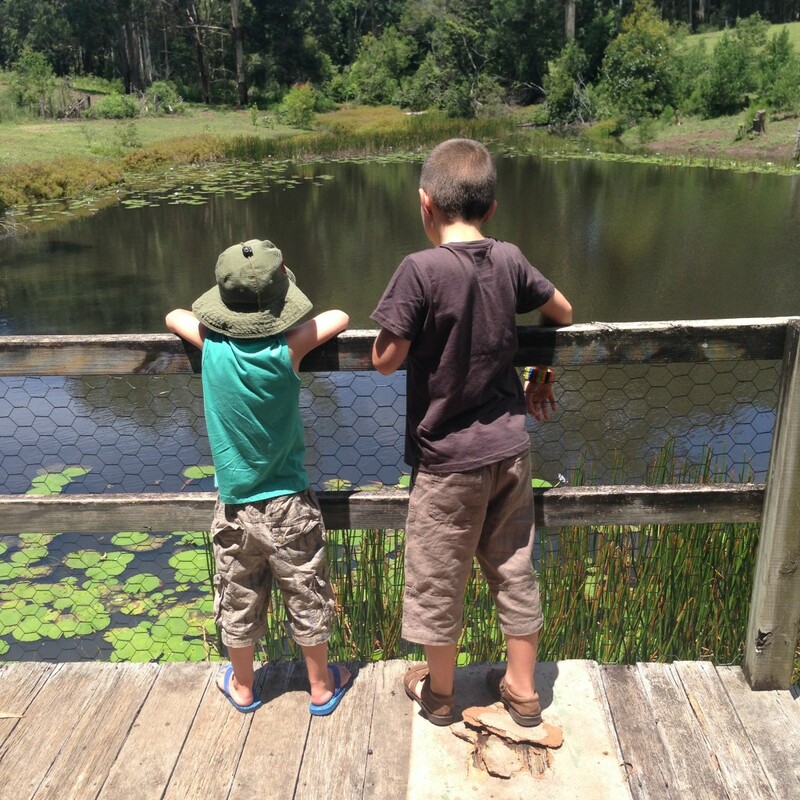 There is a gorgeous lily pond with heaps of turtles so afterwards the kids spent sometime turtle spotting and looking at draft horses in the paddocks around. Head North on the Pacific Highway and take the Moonee/Nana Glen exit. Continue to follow the signs to Nana Glen until you come to Bucca Road (there is also Old Bucca Rd but you don’t want to take that). Continue along to 416 Bucca Rd, on the right hand side. There are flags on the driveaway and it is sign posted. Park your car in the shade across from the shed and head inside to find some buckets. 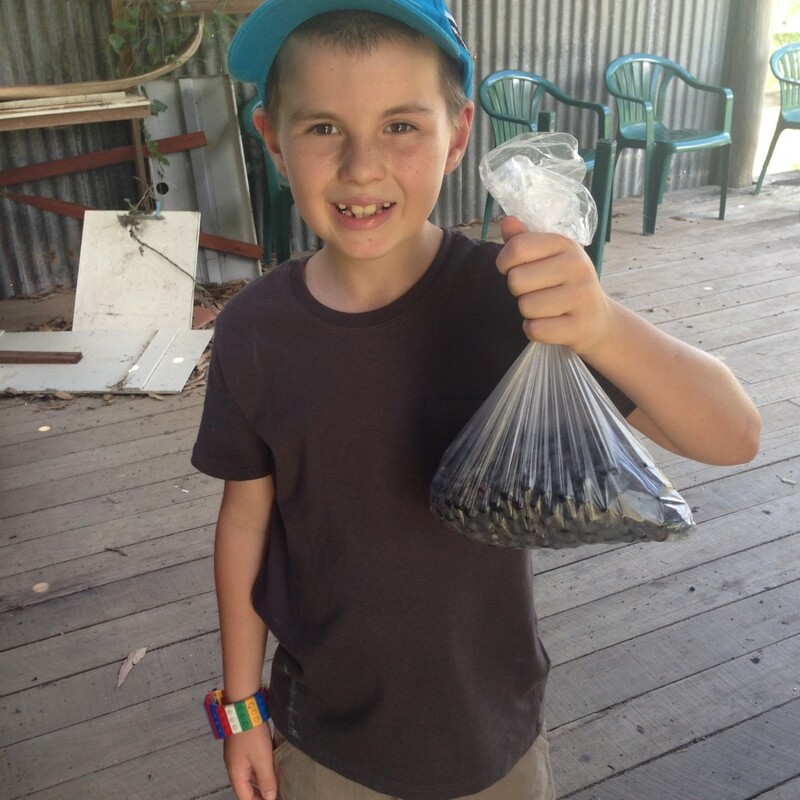 Once you’ve finished picking, go in and weigh them – they cost $10 per kilo based on an honesty system. Our bag full was 600g so $6. Make sure you take small change or notes. And also hats and sunscreen and some water. And it’s a good idea to give the kids a snack before you go so they don’t eat all the blueberries! Apparently there is less than 2 weeks of blueberries left, so head out there ASAP or wait until the season returns later this year. You can also freeze them so we might just go back in the next day or so! 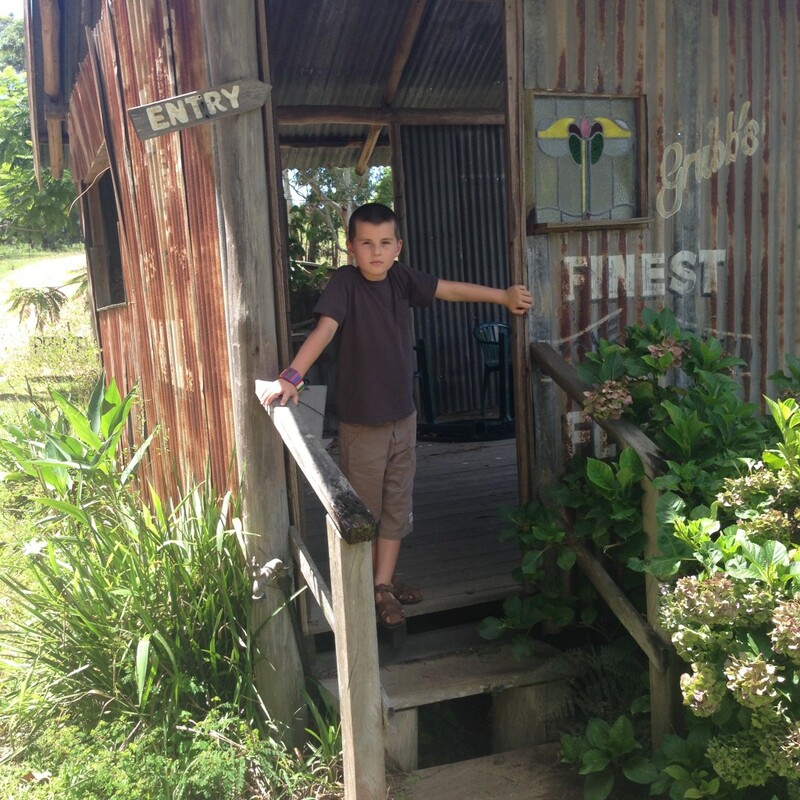 Kids Art Club – held Saturdays at Coffs Harbour Regional Gallery. School Term 3 starts 25/07. Contact Inger Lenau.www.ingerlenau.yolasite.com. Springloaded – Our programs cater for ages 18mths – adults and help develop the fundamental skills and fitness associated with gymnastics and trampolining. School term programs include Kinder Gym, Play Gym, Recreational and Competitive Gymnastics, Beginner to Advanced Trampolining and MUCH MORE! Click here for more information or call 6658 7188. East Coast Surf School – Learn to surf program running weekly at Diggers and Jetty Beach. Cost is $20 per week includes wetsuit and surfboard. East Coast Surf School has been running for 21 years and boasts on Excellence and Safety. Courses for Mum’s also available in our Surf Sister Program! “Go on mum, give it a go!” Wetsuits and soft safe surfboards are provided. Check out our websitewww.eastcoastsurfschool.com.au or call Helene on 66 515 515. Baylis Tennis Academy – Based in beautiful Sawtell, classes available from 3 years to Adults. All standards welcome. We offer group and private lessons, cardio tennis, squad groups, holiday clinics, Friday Night Tennis Comp and more. Coaching also available at Woolgoolga, Mylestom & Urunga. 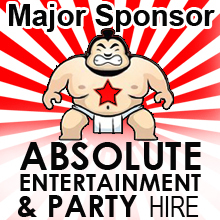 Contact Eli on 0407296685 or find them on Facebook. Ballare Development School – Children are encouraged to choose dance classes/styles that appeal most to them ensuring they fully experience the joy that dancing has to offer. Classes for children and teens aged 6 to 18yrs are available, as well as a specialised pre-schooler program for children 2-6yrs. Enquire for class fees and times. Classes are small as the focus is on one on one training. Private classes are also available. Affordable fees so dance can be accessible to all... Contact Miss Sarah – 0401332201 or click here for more info. Coffs Harbour Regional Conservatorium – is now enrolling students for all courses in Term 3. We teach all types and styles of music including: Early Childhood Music classes 9 months-5 years of age, Tuesday to Friday mornings. Private or shared lessons for a variety of instruments; keyboard, piano, guitar, brass, strings, woodwind, voice and percussion. The Primary Choir for ages 7-13 rehearses on Tuesdays at the Conservatorium. Click here for more information – http://www.coffscon.org.au/ contact 6652 1592. Carnivale Dance Co – Carnivalé Dance Co. is the Coffs Coast’s premier specialist Petit Performance School; a school dedicated to infant, pre-school and primary performing arts education. The school’s unique performance programs introduce children as young as 6 months old to different kinds of drama, music and dance styles. There are two convenient studio CBD locations. NEW! 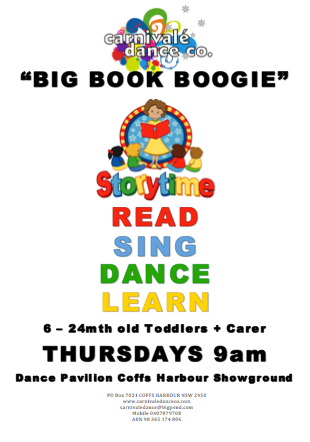 Saturday classes are now being offered and are open for new enrolments and also introducing a NEW class for 6 – 24 month olds. Click here for more information. Women’s Health Centre – various programs on for parents and Grandparents including Beginners Tai Chi, mindfulness course, antenatal pilates and much more – click here for more information. 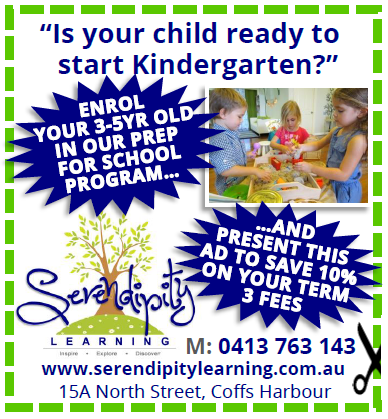 Serendipity Learning Centre – Start preparing your child now for a positive learning journey! Serendipity Learning is committed to providing children with innovative, engaging and quality education programs that will foster a love of learning. We are accepting enrolments for Term 3 in the following programs: Innovative Early Childhood and Preparation for School (3-5 year olds) and Tutoring 1:1 (K – 6). For more information and our pre enrolment form, please visit click here. 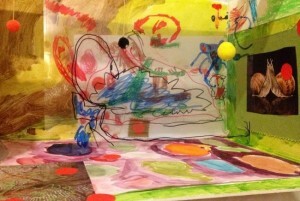 Kids Art Club – held Saturdays at Coffs Harbour Regional Gallery. April Holiday Workshop 7/04 & 8/04, 10.30 – 12.30. School Term 2 starts 25/04. Contact Inger Lenau.www.ingerlenau.yolasite.com. Jr. Superstar Sports – Our programs cater for ages 18mths – adults and help develop the fundamental skills and fitness associated with gymnastics and trampolining. School term programs include Kinder Gym, Play Gym, Recreational and Competitive Gymnastics, Beginner to Advanced Trampolining and MUCH MORE! 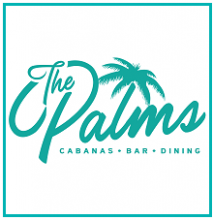 Click here for more information or call 6658 7188. East Coast Surf School – Learn to surf program running weekly at Diggers and Jetty Beach. Cost is $20 per week includes wetsuit and surfboard. East Coast Surf School has been running for 21 years and boasts on Excellence and Safety. 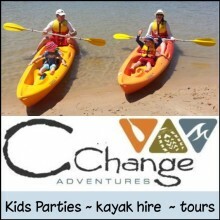 Kids 6 week surf courses running Saturdays and Sundays Term 2 at Diggers Beach. $120. Courses for Mum’s also available in our Surf Sister Program! “Go on mum, give it a go!” Wetsuits and soft safe surfboards are provided. Check out our website www.eastcoastsurfschool.com.au or call Helene on 66 515 515. Coffs Harbour Regional Conservatorium – is now enrolling students for all courses in Term 2. We teach all types and styles of music including: Early Childhood Music classes 9 months-5 years of age, Tuesday to Friday mornings. Private or shared lessons for a variety of instruments; keyboard, piano, guitar, brass, strings, woodwind, voice and percussion. The Primary Choir for ages 7-13 rehearses on Tuesdays at the Conservatorium. Click here for more information of contact 6652 1592. 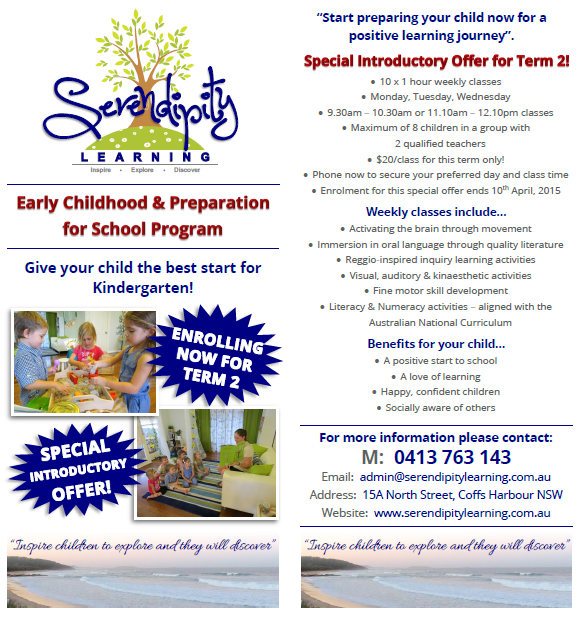 Serendipity Learning Centre – Start preparing your child now for a positive learning journey! Serendipity Learning is committed to providing children with innovative, engaging and quality education programs that will foster a love of learning. We are accepting enrolments for Term 2 in the following programs: Innovative Early Childhood and Preparation for School (3-5 year olds), Tutoring 1:1 (K – 6), Enrichment (K – 6), Home Schooling Support (K – 6). For more information and our pre enrolment form, please visit click here. Kids Art Club – held Saturdays at the Coffs Harbour Regional Art Gallery. School Term 1 2015 starts Saturday 14th February. Time: 10.30 – 12.30. Age: 5 – 12 years old. Dates: 14/03, 21/03, 28/03, 14/04, 21/04, 28/04. Contact Inger Lenau. www.ingerlenau.yolasite.com. Mini GymbaROO Coffs Harbour – At GymbaROO you can enjoy quality time with your child while a trained teacher guides you through activities specific to your child’s stage of development from 8 weeks to 5 years. Our structured program, based on 30 years of neurological research offers movement, music, massage, rhythm, dance, and specialized equipment to enhance your child’s co-ordination and challenge their imagination. 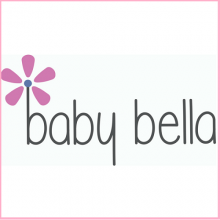 Classes run Wednesday & Friday at Botanical Gardens.Click here for more details. East Coast Surf School – Learn to surf program running weekly at Diggers and Jetty Beach. Cost is $20 per week includes wetsuit and surfboard. East Coast Surf School has been running for 21 years and boasts on Excellence and Safety. The Popular MAD SURF CAMP runs in the December – January School Holidays. Check out our website www.eastcoastsurfschool.com.au or call Helene on 66 515 515. 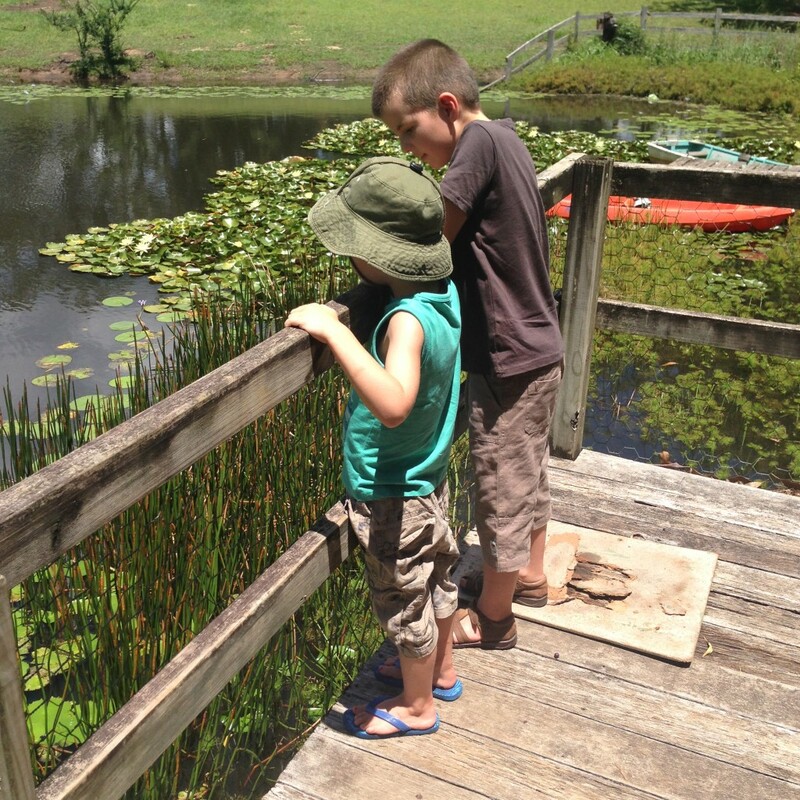 Coffs Coast Physie – Classes cater for ages from 3/4 years through to adult. 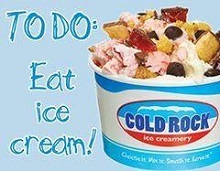 Classes are held on Tuesday afternoons at the Coffs Harbour Showground in the Exhibition Hall. Registration day is Thursday 29th January from 4pm – 6pm at the Coffs Showground. 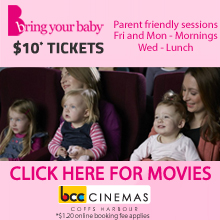 Click here for more information or contact 0411 460 377. 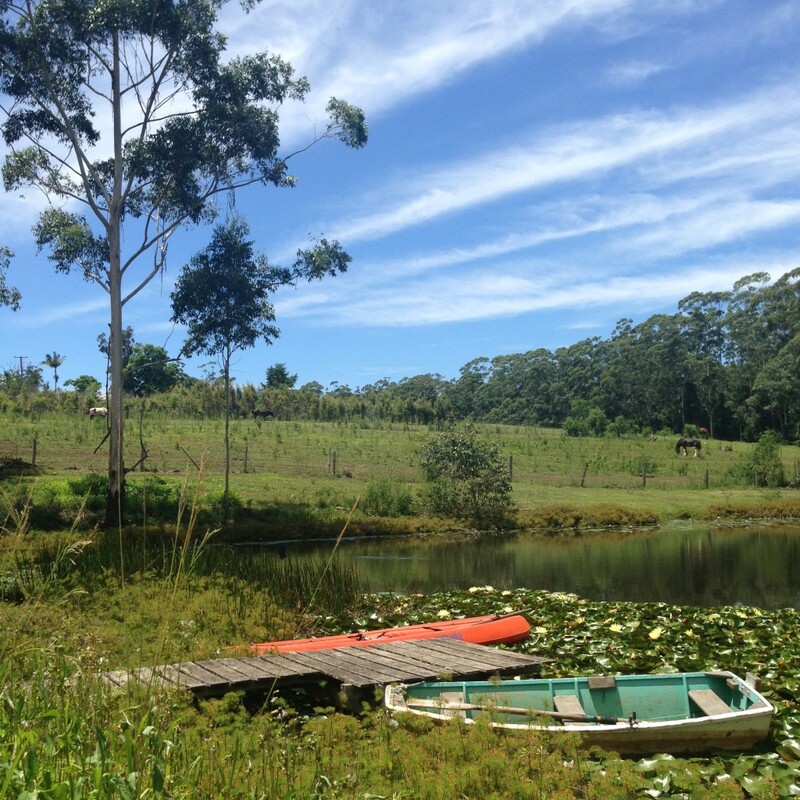 Baylis Tennis Academy – Based in beautiful Sawtell, classes available from 3 years to Adults. All standards welcome. Also available are private lessons, cardio tennis, holiday clinics and more. 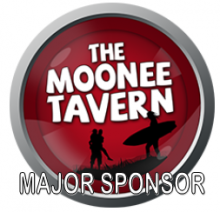 Contact Eli on 0407296685 or find them on Facebook. 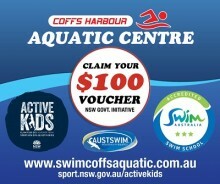 Coffs Harbour Aquatic Centre – 25m indoor heated pool located. Swimming lessons for babies, toddlers and pre-school age children and adults. Stroke correction and training squads for children and adults/tri. Water aerobics/Metaqua classes available daily. Contact 66525700 or 0438525705 or click here for more information. Coffs Harbour Regional Conservatorium – is now enrolling students for all courses in Term 4. We teach all types and styles of music including: Early Childhood Music classes 9 months-5 years of age, Tuesday to Friday mornings. Private or shared lessons for a variety of instruments; keyboard, piano, guitar, brass, strings, woodwind, voice and percussion. The Primary Choir for ages 7-13 rehearses on Tuesdays at the Conservatorium. Click here for more information of contact 6652 1592. Carnivale Dance Co – Carnivalé Dance Co. is the Coffs Coast’s premier specialist Petit Performance School; a school dedicated to infant, pre-school and primary performing arts education. The school’s unique performance programs introduce children as young as 6 months old to different kinds of drama, music and dance styles. There are two convenient studio CBD locations. Term 1 begins January 27th. Vacancies are still available but be quick classes are filling fast. Click here for more information.